2. Reducing noises for silent wiping. 3. The kit is ideal replacement for your old one. 4. 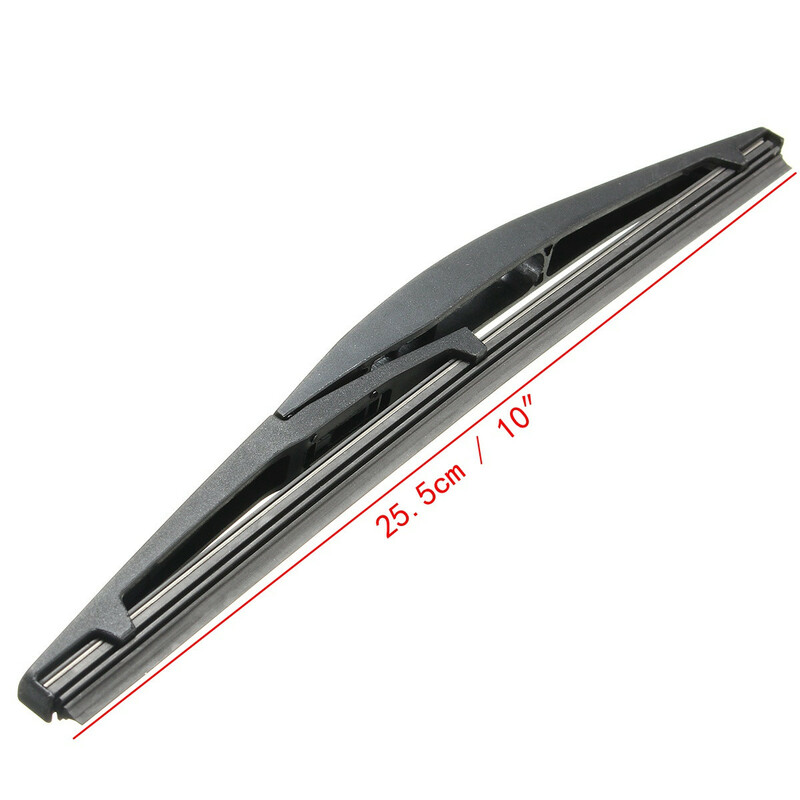 Quality wiper blades guaranteed to fit your vehicle. 5. Improved performance for crystal clear windscreen.